argelys is using Smore newsletters to spread the word online. Come to our Live Music Event! Come join us for some yummy food and a great ambiance filled with the music of ARMG Music Production Planner. We are also inviting all customers to bring their favorite bottle of wine to enjoy the night! 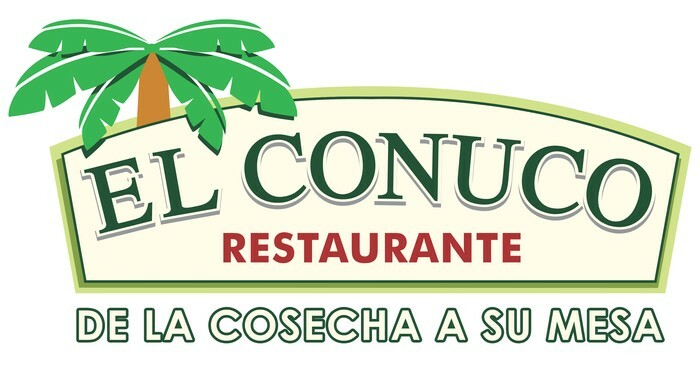 After all that christmas shopping take a load off and enjoy some good times by being part of the El Conuco Restaurante Family!!! Every Saturday for the Month of December!!! !